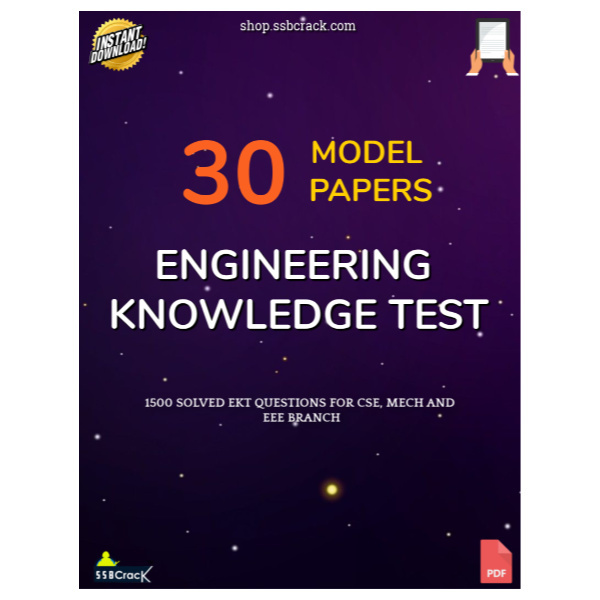 Candidates who are preparing for the EKT can download the solved EKT model papers which consiste of 1500 questions from CDS, EEE and MECH branch. These model papers will help you to clear the AFCAT EKT exam which is conducted by Indian air force. Engineering Knowledge Test or EKT as it is called in short, is a test for the engineering graduates those who apply for the Technical Branches in the Indian Air Force (IAF).EKT is held along with the AFCAT exam to test the basic technical knowledge of engineering graduates applying for AFCAT. 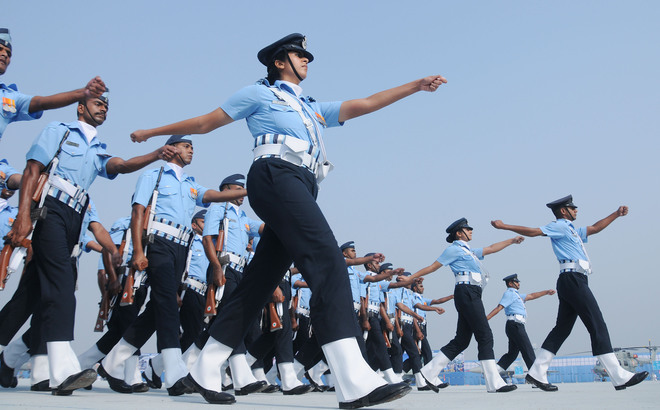 It is compulsory for engineering graduates who are appearing for technical entry in the Air Force to appear for this exam, they have to pass this test along with the AFCAT written test. EKT consists of objective type multiple choice questions related to the basic concepts of engineering. The questions will generally be dealing with the basic concepts as well as a thorough understanding and clarity of your basics will help you solve this test easily. The time duration for EKT is 45 minutes. EKT Question paper consists of 50 questions to be answered in 45 minutes. Each question carries 3 marks making EKT of 150 marks (50×3 = 150). For each correct answer you give, you are awarded 3 marks each. For each wrong answer given, 1 mark will be deducted as negative marking, ie., 1/3 marks negative marking which is followed by many national level examinations. The EKT takes place immediately after the AFCAT paper that is as soon as the two hours of AFCAT test paper gets over. The normal test papers will be followed by EKT for the engineering graduates who are applying for technical branch entry through AFCAT. What subjects are asked in EKT? Candidates will be tested based on their specialisation branch like Electrical & Electronics, Mechanical Engineering, Computer Science, etc. Based on the subject you choose while applying, you will be asked basic engineering level questions. What is the cut-off marks for clearing EKT?